At a time when incidents of crime against women and killing have been on the rise across the State, the incident of a man allegedly killing his wife by setting her on fire after pouring kerosene at Daishingiri village under Bajali sub-division in Barpeta district has created sensation in the area. As per information, five years back, Pankaj Mahanta of Daishingiri village under Bajali sub-division had tied the knot through legal process with Jonali Talukdar, daughter of Dwijen Talukdar and Sushmita Talukdar, residents Ananda Nagar in Bamunimaidam of east Guwahati, as a result of love affair. 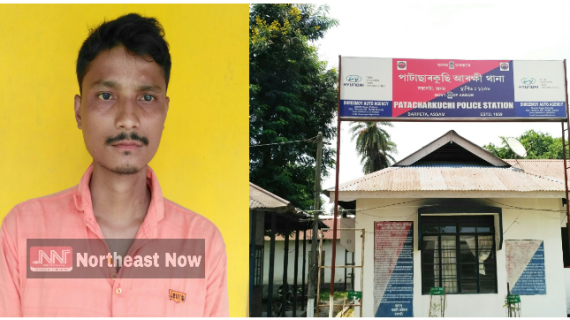 After the marriage, Pankaj Mahanta allegedly continued to harass both physically and mentally demanding dowry from time to time. The father of Jonali has alleged that on Friday, following a scuffle, Pankaj killed Jonali by setting her on fire after pouring kerosene. Jonali’s father Dwijen Talukdar has lodged an FIR at Patacharkuchi Police Station under Barpeta district against Pankaj Mahanta. The Pathsala Police has arrested accused Pankaj Mahanta. 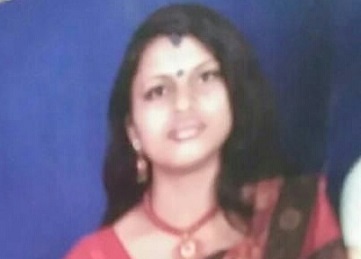 However, Dwijen Talukdar on Friday told media persons that he had slapped Jonali after he found her with another youth in a compromising position following which Jonali had herself committed suicide by setting herself on fire after pouring kerosene. The Pathsala Police has made arrangement for the post-mortem of the victim’s body. Though the incident took place on Friday afternoon, Jonali, who received serious burn injuries, was admitted to Pathsala Swahid Madan Rawta Civil Hospital in Pathsala very later after the incident but she succumbed to her injuries in the hospital.